Once again a discussion at the coffee break posed an interesting question. Is this the closest the relegated teams have been to each other in the history of the Premier league. Some quick googling suggested it probably wasn’t and 2011-12 would be the closest with the 3 relegated clubs being Bolton Wanderers,Blackburn Rovers and Wolves. And much like last time I wasn’t content with guesswork and wanted to try and calculate this properly. From the previous blog post I had the locations for all of the football league grounds ( one caveat is that i haven’t considered that the clubs may have played at a different ground [although I did use Selhurst Park for Wimbledon and not Milton Keynes ) . so it was a very simple piece of analysis where i used PostGIS to calculate the distance between each of the relegated clubs and summed the value together per year. From the results below you can see that the guess was correct and 2011-12 did have the shortest distance with 16-17 coming second. In recent years, television broadcasters have pumped more and more money into the football industry, resulting in Premier League clubs in particular receiving both more TV money and more TV coverage. This extra coverage, however, has come at a cost to the fan on the terrace. There are more and more instances of last-minute fixture alterations being made to accommodate televised games. These last-minute changes often result in fans having to rebook travel plans, getting home even later, or in some cases staying overnight in a hotel. 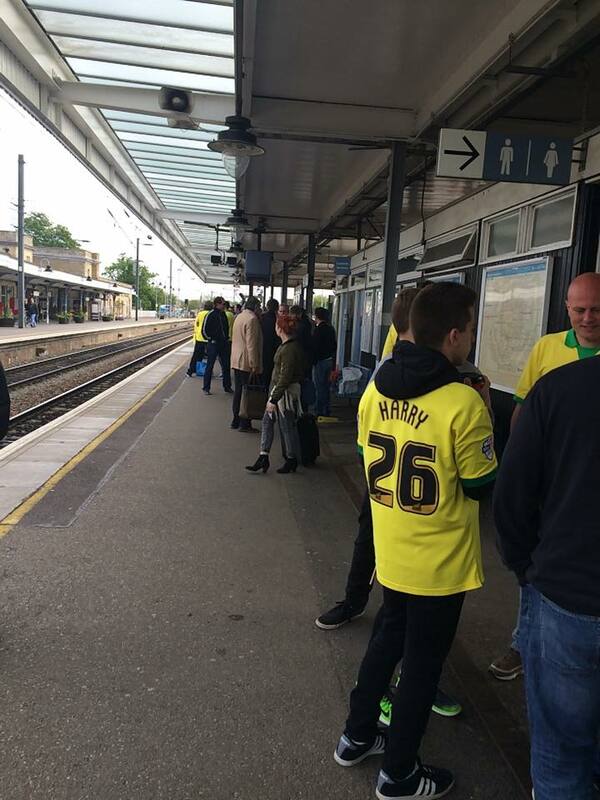 I personally remember having to rebook trains twice, and book and subsequently cancel accommodation (losing my deposit) as an Aston Villa vs Norwich City game had its kick-off time changed twice because of TV. In previous work we have investigated the travel times of football fans and how they could be affected by fixture changes. This looked at the additional time and difficult faced by travelling supporters but did not consider the cost of these changes. Therefore in this piece of work we wanted to determine which fixture changes would result in the biggest cost increase for a fan travelling to the game by public transport. For this we used an API from British Rail Fares Queries (http://www.brfares.com/api/ ) which allowed us to determine the both the cheapest possible advance tickets and the cheapest possible ticket that a fan could buy on the day. As in the previous work, the Google Travel API (https://developers.google.com/maps/documentation/distance-matrix/) was used to determine the amount of time travelling and whether a fan would have to stay overnight either the night before or after a match. As we didn’t want to just consider the cost of new rail tickets but the cost of having to potentially spend more leisure time travelling to and from the game due to the fixture change, we wanted to apply a “cost” to the fan for each extra minute spent travelling. The Department for Transport determined a value of £8 per hour for a non-work related journey using their ‘Value of Time method (https://www.gov.uk/government/uploads/system/uploads/attachment_data/file/313222/webtag-tag-unit-a1-3-user-and-provider-impacts.pdf).We consequently applied this cost to the time a fan would spend travelling to and from the game to give an approximate monetary value. Finally, if the fixture meant a fan would have to stay overnight we added an extra £50 to the journey cost to represent an approximate value of a night in a cheap hotel. Whilst all of these costs make assumptions (that the supporter is diligent enough to buy the cheapest available Advance ticket to travel to the match when they are initially released, that the rearranged game means the purchase of an Off-peak ticket rather than another Advance ticket, that they will not be able to stay with friends) they are a first attempt at capturing the extra personal cost of these TV fixture moves. With the top 10 biggest cost increases shown below. With the release of the 2016-17 football league fixtures we thought it would be interesting to carry out a similar piece of analysis to the work we did looking at the Premiership fixtures by looking at the effect of moving fixtures on travelling fans. 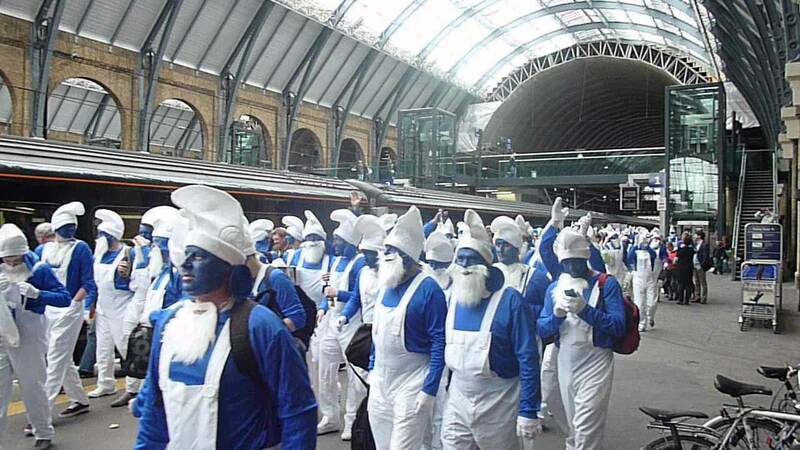 Already it appears sky sports has not considered the travelling away fans by making the first friday night game Fulham vs Newcastle United with there being no means that the Toon Army could make a return trip on public transport without getting in at close to 6am. A long trip if it returns no points. Again as before I considered a fixtures t following tables show which fixtures would fail the test of either requiring a fan to leave before 7am or arrive home after midnight. Unlike last time though I also considered weekday kickoffs at 19:45. Here I used a slightly different test were it was considered a failed fixture if it either required a fan to leave before 5pm (before end of work) or arrive home after 3am. I then went through the Championship fixtures and test each one with the results being below. 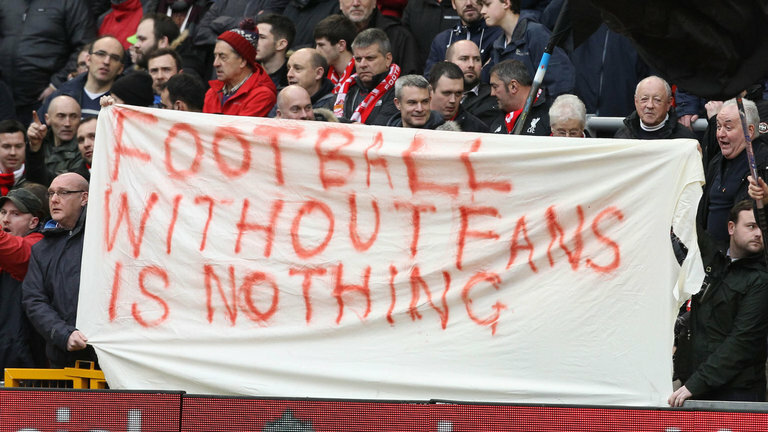 There’s an ever increasing debate in football at the moment about whether TV is effecting both the atmosphere and the attendance of football matches. Often kick-offs at times other than 3pm on a Saturday mean painfully early mornings or demoralizing late train rides for the away fan. Or even worse journeys simply not being possible on public transport. Having previously looked at how long it takes to travel on public transport to a 3 o’clock kickoffs we thought it would be an interesting piece of analysis to look at the potential effect of different kick-off times on all of next year’s Premier League fixtures. The following tables show which fixtures would fail the test of either leaving before 7am or arriving home after midnight. In summary there are a great deal fixtures which will cause a headache for committed away fans who use public transport. The final table shows fixtures who failed every test and therefore should only really be played at 3pm on a Saturday. The volume of a teams away following is often used as measure for the “size” of a club and is heavily debated amongst football fans. But their are many factors that influence this, not least their proximity to other clubs. With the Football league last week releasing statistics showing the average away attendance for each team playing in the championship (shown below), I looked at whether this was effected by the clubs accessibility to other clubs and how long fans were spending travelling. 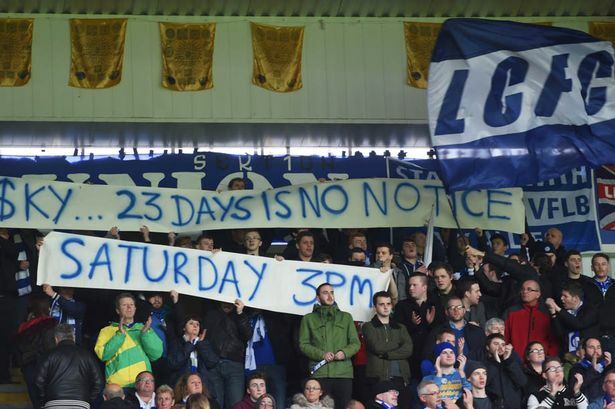 With Leeds being located in within fairly close proximity to a number of the northern teams, and Leeds railway station being well connected I wanted to look at the whether this contributed to their loyal away following. So I used the Google Travel API to look at the total time a football fan would spend travelling if they went on public transport to every away game. The results are below. From this it appears that there is very little correlation between the average away attendance and time spent travelling especially with Middlesbrough’s travel time and attendance being so high. 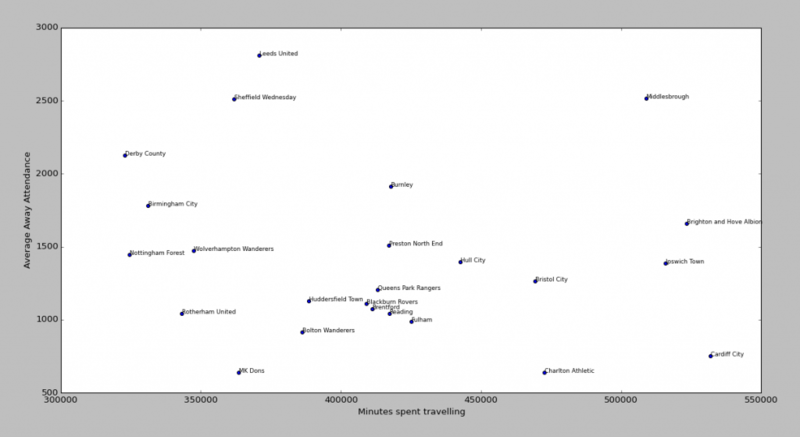 As a final thought I looked at using the travel times for ranking the teams be the number of “fan hours” spent travelling. Following our blog post looking at the distances of football grounds from their nearest railway station, we had a think about other interesting football-related analysis that we could do. Having previously been a holder of an away season ticket, I thought that one interesting comparison might be to investigate which football fans would spend the longest on public transport to visit away games. In order to do this analysis we used the Google Maps Distance Matrix API (https://developers.google.com/maps/documentation/distance-matrix/ ) to calculate the time and distance you would have to travel on public transport between each football club, to arrive at 2pm on a Saturday. The locations of the football grounds were used as the start and end points for each journey since we obviously don’t know where supporters actually live! 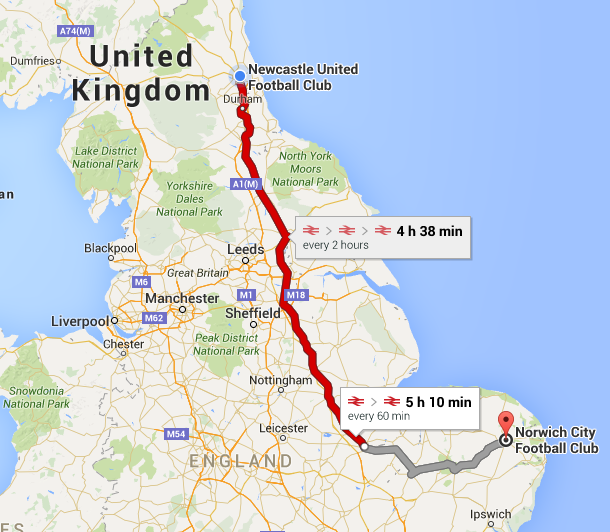 Below is a list of the 5 longest away trips between any pair of Football League or Premier League clubs. You could look at this as the nightmare FA Cup draw if you’re committed to going to the game, and the ones you really don’t want to be switched to a Friday night for TV coverage. The 5 quickest are below – some of these would likely be quicker to walk! When I wrote the blog post “Settling a Coffee Break Debate – Football Travel Distance” It was done to do just that, settle a coffee break debate. 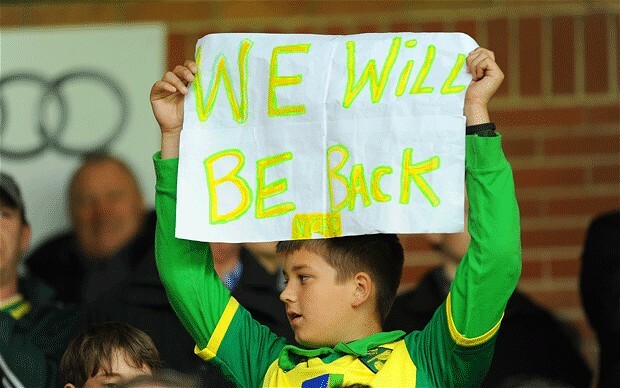 Getting the Football Supporters’ Federation to share it came as an afterthought. In doing so the true power of the crowd was unleashed and we received several comments from fans pointing out minor errors in the results. Mainly missing railway stations or errors in the location of the football ground. As such I wanted to prove that the Geospatial Engineering group are nothing short of perfectionists and rectify these results. 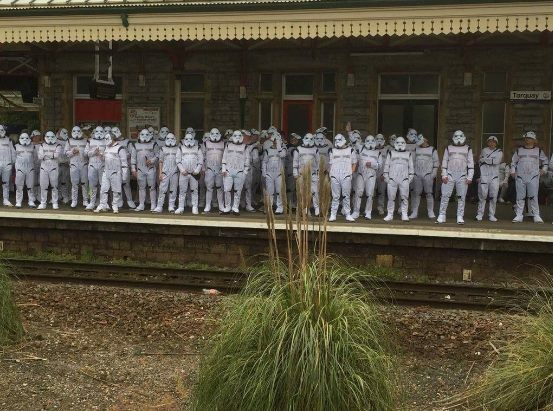 Firstly I had to retrieve all the locations of railway stations in the UK. 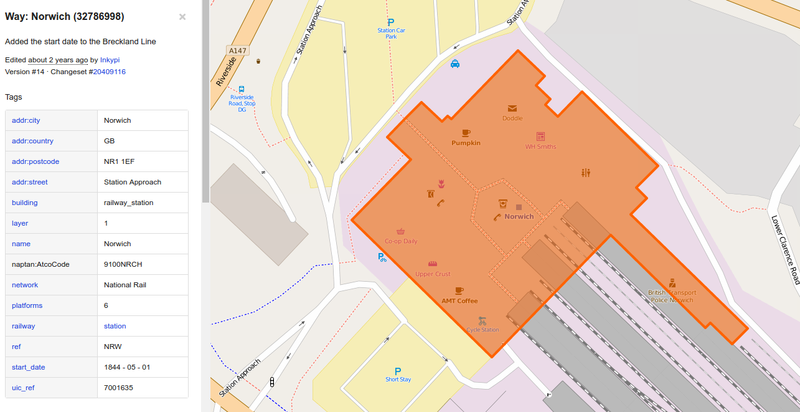 I did this by using the OpenStreetMap extended API and download all features in the UK bounding box that contained the tag “railway=station”. This gave me a selection of nodes and polygons. I generated centroids of the polygons and merged them with the nodes. As a few commenters pointed out the last piece of analysis didn’t include tram, light railway and subways. So for completeness I also carried out the same process on features marked “railway=tram_stop” (light rail and subway stations are included in “railway=station”). I then had to retrieve the locations of football stadiums. Again I used the OpenStreetMap extended API and downloaded all features that contained both “sport=soccer” & “leisure=stadium” tags. And likewise generated centroid of the polygons and merged with the points. However due to either the stadium not being tagged as such or simply not mapped out yet a few grounds were missing so in these places I have used the previous locations. I also had the problem that the openstreetmap features didn’t contain information on the club and the stadium name were in some cases slightly different to the names I had stored ( e.g. Emirates, and Emirates Stadium) so I had to do some fuzzy text matching to complete this mapping. Once I had the 2 new datasets it was just a simple case of calculating the nearest station/stop to each stadium and the distance between them. Again I achieved this by loading both datasets into PostgreSQL/PostGIS. Below are the full set of results. With the representing the distance from the centre of station/stop to the centre of the stadium, so not necessarily the distance a fan would walk. Also this does not take into consideration that the station or stop might not be open on match day. GISRUK 2019 – registration open!